Alex introduces us to a scratchbuilt project being made for G.SKill for Computex 2019. 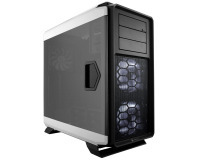 RGB lighting, tempered glass, aluminium, and four fans for £80. Refreshed design brings 18,000 DPI to this seven-button rodent. 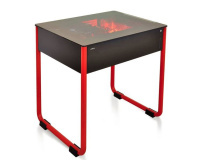 Adds radiator support to the PC-T60. Big box for big systems. 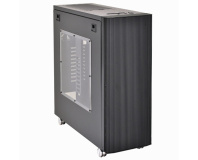 Weighing in at over 20kg and with a whopping 12 fan mounts, the Deep Silence 6 is a mammoth case. 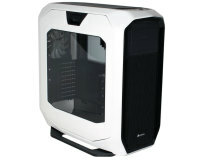 Fractal's Arc range of cases gets the XL treatment, and the Arc XL is born. 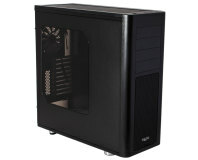 Corsair's case family now includes the racy looking Graphite 760T - can it keep up with the rest? 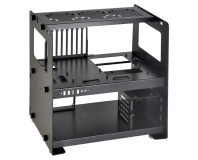 Desk chassis looks to be going ahead. 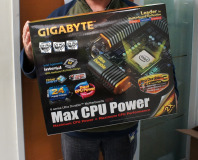 Gigabyte to launch massive motherboard? If you thought the XL-ATX UD9 was big, wait until you see the UD11's packaging!